I can recall each and every fall heading out to the orchard to pick apples. The drive out to the orchard was enchanting with the leaves changing colors and the cooler air that we could enjoy. The environment was full of seasonal baking, football and carving pumpkins. Apples are perfect for snacking. They are low in potassium with an average medium raw apple without skin has 142 mg of potassium and 77 calories. Apples have no fat, sodium or cholesterol. Apples are grown in all 50 states. There are 2500 varieties of apples grown in the United States. Apples are often picked in pecks that weigh about 10.5 lbs. Most apples are still picked by hand. What are some of your favorite apple recipes? Do you have any that you’d like to share? With many that suffer from ADHD finding convenient snacks is a challenge. 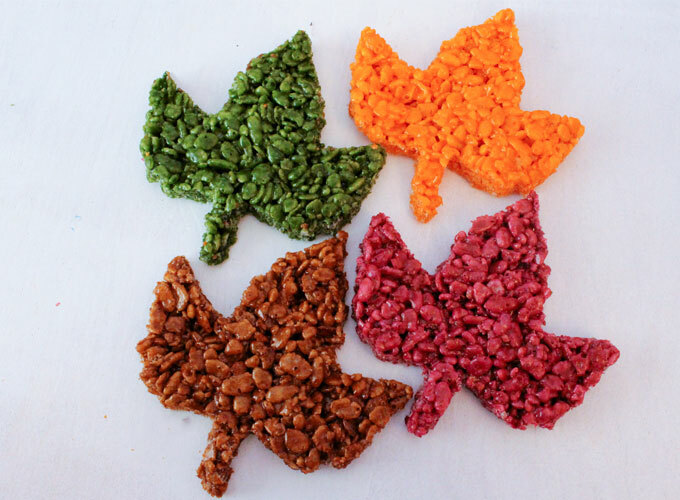 Many snacks that are conveniently packaged also are loaded with ingredients that help them last longer on the shelves. Between the additives, food sensitivities, and added sugars they are not doable for individuals on ADHD diet. One thing that can be made at home fast and easy are granola bars. Home made granola bars are easy to pack in lunch boxes, trips and on the go no time to eat events. The key is to boost protein and lower sugar intake. 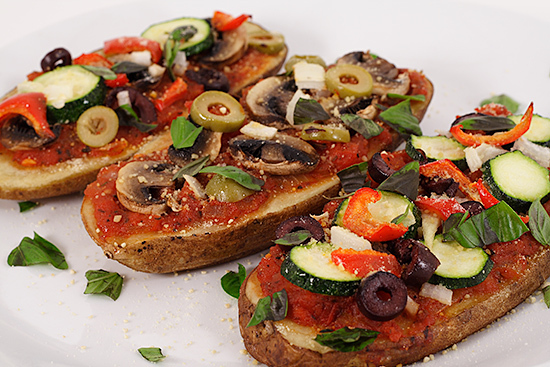 Carbohydrates add up quickly and cause blood sugar spikes when unbalanced. To balance carbs eat with protein and fat A protein / fat packed granola bar would be terrifically in an ADHD restricted diet. Puffed brown rice also is a great add in, offers shape and does not have excessive carbs or sugar. 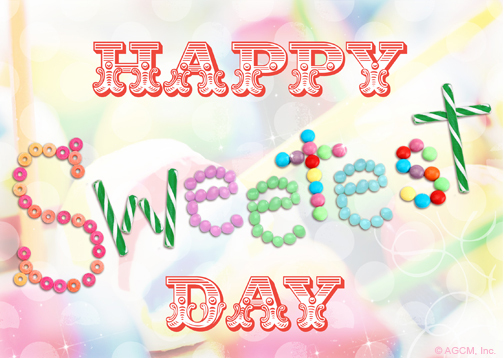 Today, the 3rd Saturday in the month of October, is known as the sweetest day of the year. The thought behind the sweetest day occured in Cleveland in 1922. A philanthropist and candy company employee wanted to bring happiness into the lives of orphans, shut ins and others who felt as if they had been forgotten. Together with friends they distributed candy and small gifts to the underprivileged. The top states for sweetest day sales are Ohio, Michigan and Illinois. October 19th is the National day to Evaluate Your life. Our lives are all different, which helps make each of us unique. When we take time to evaluate our lives it allows us to see how much progress in life we have made, where we stand currently and what needs to be done to get us back on track or to stay on track. Today, offers us all a chance to take a look at our personal lives to see what we need to do differently. If all is well there may be just something small to change or increase what you are all ready doing. It is an opportunity to create a healthier and happier life. Black Poetry is celebrated in October. It gives us a chance to honor past and present black poets. It celebrates black heritage and literacy and the contributions made by black poets. Black poetry refers to poems written by African Americans in the United States of America. 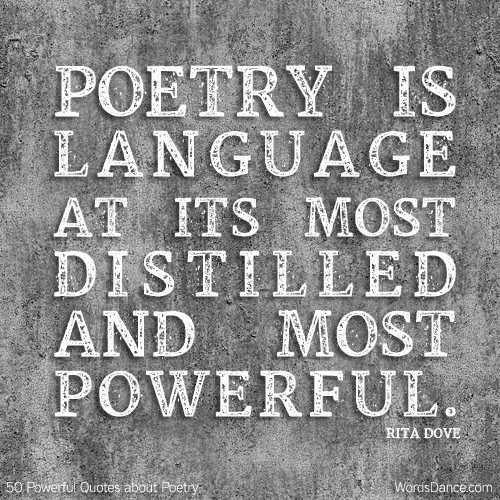 African American poetry predates the written word and is linked to a rich oral tradition. Inspiration for black poetry comes from musical traditions of gospel, blues, jazz and rap. It comes from stories of life in America ranging from slavery to segregation and more. 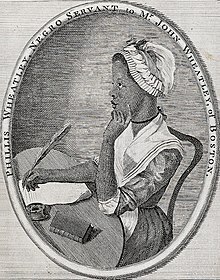 Phillis Wheatley is one of the great American poets. Most of her life was spent in colonial society in the 18th century New England. She was a Christian, a slave, a woman, a poet and and African. Through her poetry whe could share her thoughts as she experienced discrimination. It is not known how long Wheatley lived in Africa as no one is quite sure of her age or where she was born. As a young girl she came from West Africa to Boston on the slave ship Phillis. She was purchased by John and Susannah Wheatley who named her after the slave ship. She could never escape the fact that she was a slave as well as a piece of property as the constant reminder was her name. What sorrows labor in my parent’s breast! Phillis was lucky in one aspect as the Wheatleys provided her with a basic education in English, poetry, math and philosophy. This was a privilege that was not afforded to most slaves as well as many poor white children. In fact laws that made it illegal for a slave to learn to read The educated slave became a "show piece" of sorts. It was a way for the Wheatleys to get into some society groups they may not have it was not for the feat of Phillis. In early 1770s Wheatley was sent to London to recoup from T.B. She may have contacted this on the slave ship where conditions led to contagious diseases. While in London she entertained high English nobility. She would find support and publish her first book . The book would be shared in Boston as well but it would be met with skepticism. They figured the book a fraud that a slave girl could not create such a book. In the end a committee decided that Wheatley had authored the book It would go on to be sold in America and England with eleven more editions printed. Whether it is your end of season late effort to harvest your peppers or you may be able to find them with grocery stores and farmer markets. They can often be found at great prices and putting them in this dish would be a tasty treat for later. 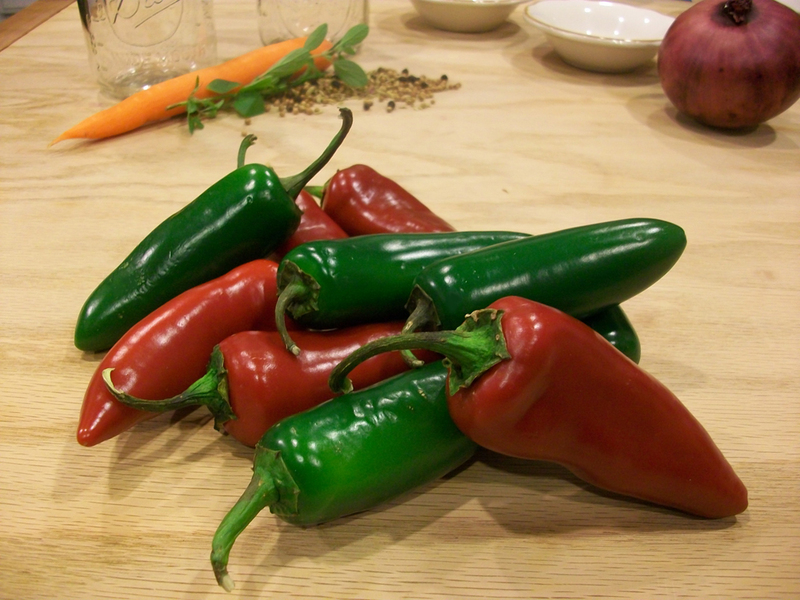 If you like spicy hot food you will love these pickled peppers. Use them on nachos, quesadillas, sandwiches, paninis, burgers, salads, and chili. Add Mini Marshmallows, stir until they are completely melted. Has your child ever came home and said that they had been "picked on" or someone was "being mean to them" or have you ever felt this way?? Bullying is happening at an alarming rate. Children, teens and even adults are finding that they are being "bullied" Power is the key of the game for those doing the bullying. 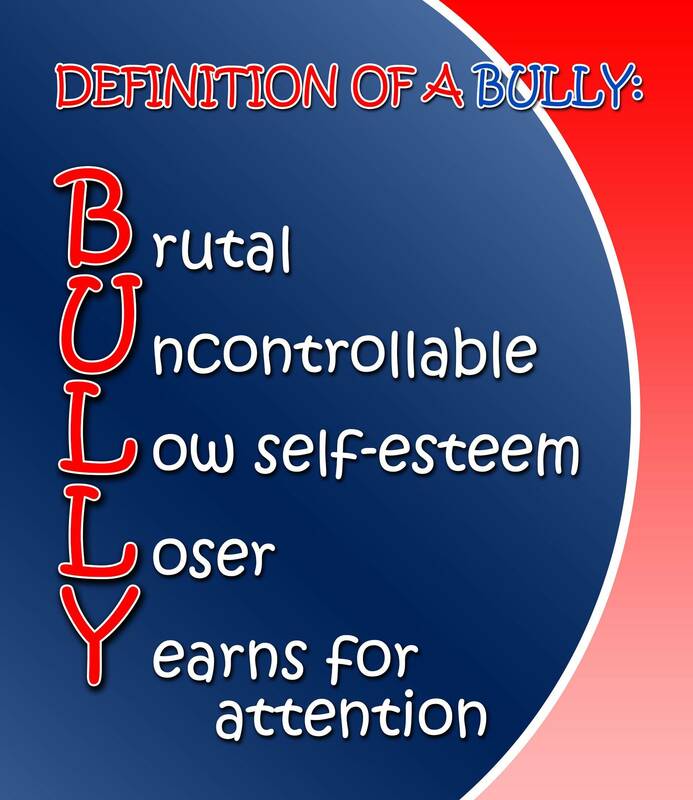 Persistent threats, insults and humiliation are all part of bullying. Bullying can easily be hastened when adults react quickly and consistently to bully like behaviors. 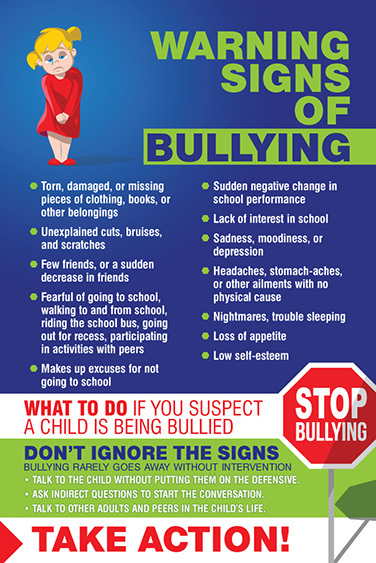 By standing up and stopping bullying the message is being sent to the bully that it will not be accepted Parents, school staff and other adults can help get kids to talking instead of bullying, build a safe school environment and create community wide bullying prevention strategy. There is no one that truly likes a bully, except for possibly another bully. If you are being bullied don't go alone gather your friends and stand to stop bullying once and for all. If you know that bullying is going on then report to a parent or teacher and if they are being physically hurt run and get help from an adult. If you witness someone being bullied take a stand and stick up for the individual being bullied. Your friends may be able to help. Never join in bullying someone. If the bully invites you to do so refuse and walk away. Don't help spread rumours about others. If rumours, offensive comments and pictures are on social media do not add to it or share the post further. Bullying on the internet is known as cyber bullying. trouble sleeping or wetting the bed. The individual being bullies more than likely needs a friend. Offer them a chance to sit with you at lunch, ask them to hang around you and friends and let them know they have friends. Add butter to mixer, and mix until whipped. Slowly add the sugar, and mix until combined. Slowly add the flour mixture, and mix until combined. 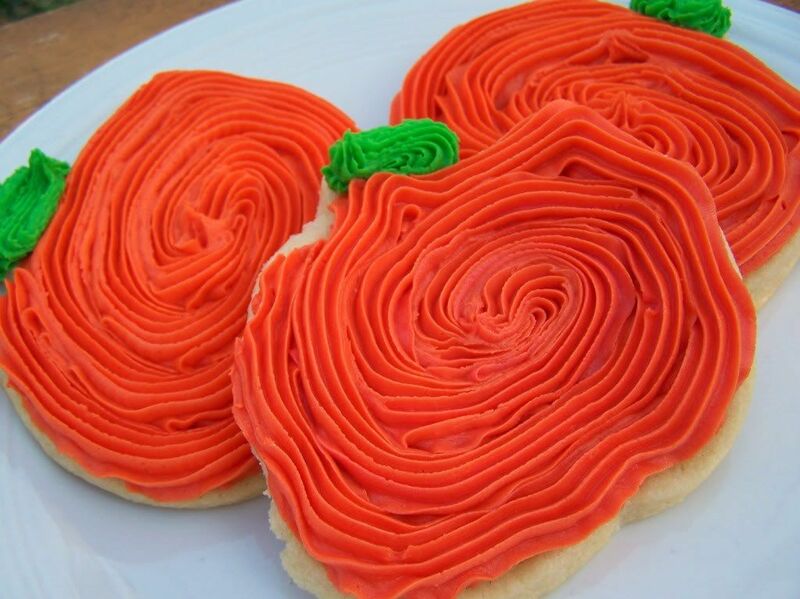 Roll out cookie dough, cut out with shapes, and place onto baking sheet. Bake for 8-10 minutes, depending on how thick you make the shapes. Decorate with favorite frosting (I used buttercream). Have you ever heard the sayings like your heart made you do it or if you had only thought about it. Those words may have been said to or spoke about someone who thinks with their right brain. When they think with their feelings there is a tendency to miscommunicate and misinterpret what is trying to be said. Those who think with the left brain demand facts for explanation while the right brainer tries to understand how everyone would feel. Individuals who think with their left brain seem to reason with creativity or intuition to find explanation. The world of the world with someone who thinks with the left brain is the life similar to a scientist. Individuals who think rather with their right brain have enough talent and are determined to look into science after finding the answer first. Individuals who are right brain thinkers hold their beliefs strong. They could be called stubborn They are hard to sell new thoughts to and often can foretell the future. They choose to control their own destination. Right hand brain thinkers are inspirational, do not get writers block and can come up with shocking original statements out of the blue. Perhaps bloggers are mainly right brain thinkers as well?? Those who think with their right brain do not like to be constrained. They will battle against supervision and would rather choose to be their own boss. Regardless of what you offer an individual with right brain thinking they will choose to walk away rather than work constrained with opinionation, overwhelming policies or micromanaging. What side of your brain do you think with?? 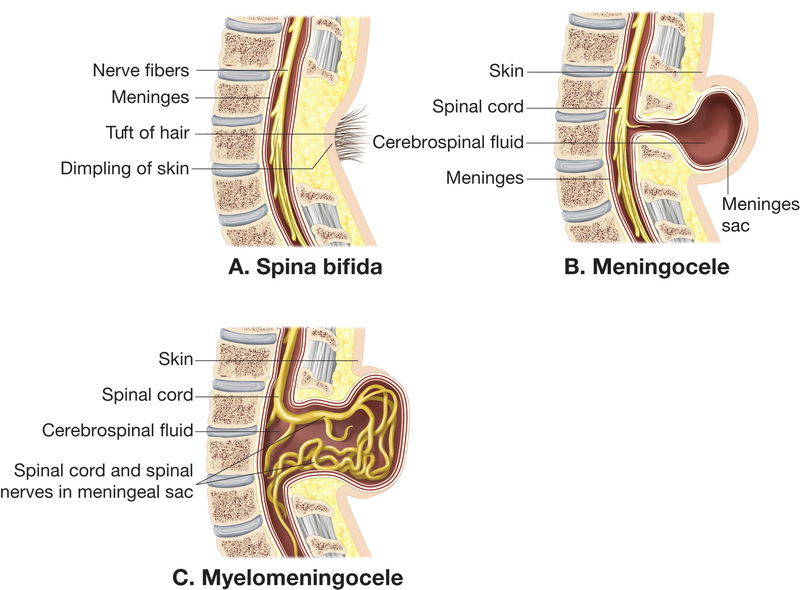 Spina bifida is one birth defect that affects the spine and spinal cord. The two do not go together and is part of the neural tube defects where embryonic structure that eventually develops into the baby's brain and spinal cord and tissues between them. The neural tube forms early in pregnancy and by the 28th day it closes. Babies develop spina bifida when a portion of the neural tube fails to close properly or develop. The result is a spinal cord defect or bones in the spine. The defect can range from mild to severe all depending on location, complication, type and size. Jamestown, Virginia the first Polish settlers arrive in 1608. The first ever Polish American heritage month was celebrated in 1981. The first Polish settlers were among the first skilled workers in America. Prior to that it was celebrated in August. It was President Ronald Reagan who in 1987 recognized Polish Americans and their importance in the United States. Wow!!! If you have visited my blog before you know that there have been several special days in October all ready. If you have never visited, take a second and look around. Today, is no different as I bring you another great awareness event that takes place in October. This time the cause is Energy Awareness. October often brings thoughts of bonfires, hay rides, pumpkins and so much more. But as you switch your warm weather clothes for your cooler weather ones think about how you can be more aware of how much energy your family uses. Get your family involved by inquiring with them what they think energy is. The form of transportation that we use to get around depends on energy use of gas or electricity. Our clothes are washed using energy as well. The machines run on gas or electricity. The games, t.v. , stereo and more are all ran on one energy source or another. The list of ways that energy used is limitless. The early 1900s found a fear of tuberculosis with good reason. Einar Holboll a postal clerk came up with an idea to add an extra charitable stamp on holiday greetings that were being mailed. The money raised would be used to help sick children who suffered from tuberculosis. The King of Denmark as well as the postmaster thought well of the idea and Christmas seals were created. In the first year of Christmas seal over 4 million were sold. The early years of Christmas seals made enough money to build a sanatorium in Kolding in 1911. It would not take long before Sweden and Iceland followed Denmark and created their own Christmas seal program. Christmas seals have remained popular in every major Scandinavian country in Europe. In 1907 Emily Bissell introduced Christmas seals to United States. The hopes was to raise money for a sanitarium in Delaware. Bissell's idea would grow and come to be administered by National Association for the Study and Prevention of T.B. and the American Red Cross. The Red Cross would later bow out of the Christmas Seals. 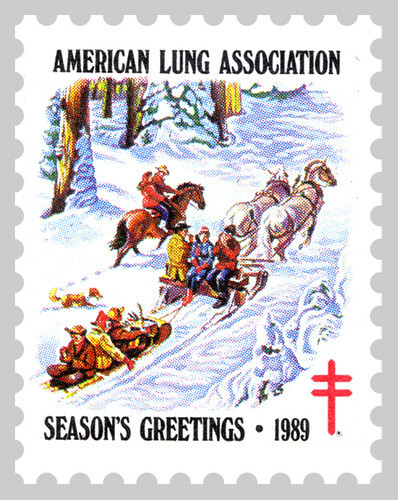 Christmas seals in America today benefit the American Lung Association and other lung related issues. Tuberculosis remains one of the most common major infectious diseases in the world. One of my husbands favorite treats is a good country ham. Nearly every holiday we will serve a country ham. A country ham is a ham that is found in southern states of Missouri, North Carolina, South Carolina, Tennessee, Virginia, Georgia, Maryland and other close states. The special methods used to cure and smoke the ham is one that we enjoy. Country hams are salt-cured for an average 1 - 3 months. Hardwoods such as hickory or red oak are used to smoke the ham but there are a few varieties of country ham that are not smoked. The country ham known as the Missouri uses acure mix made with brown sugar and is less salty and milder than other styles. Cured hams can be aged for up to 3 years as they are not fully cooked but are preserved thru the cure. 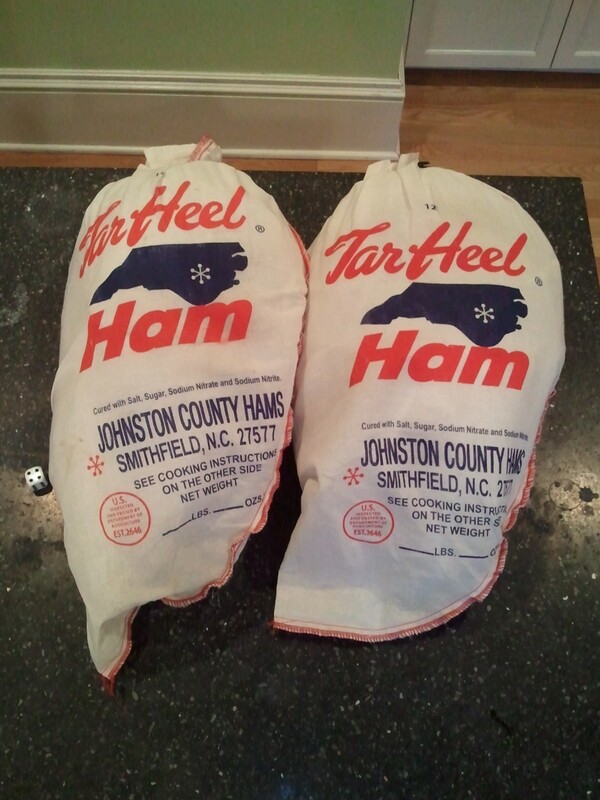 Country hams can often be seen packaged in rough cotton bags with identifying markings and stamps. The hams do not require refrigeration and can be cooked in a number of different ways. From simply slicing and pan frying to baking whole or even simmering in a bath of water several hours a country ham can be a tasty treat. Because of the salt cure country hams often have to be soaked in a bath of water and scrubbed. An Irish tradition that I recently was made aware of is the making of Barbrack for Halloween. 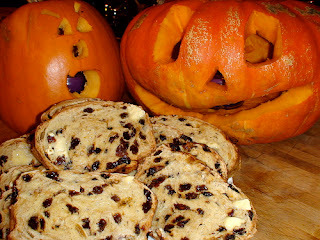 Barbrack is a yeasted bread with sultanas and raisins. Barmbrack is a speckled loaf of bread that is made in flattened rounds. the coin: you will enjoy good fortune or become rich! the ring: wow, you will be wed within the year: romance is in the air! the rag: sorry, you are going to be poor! the pea: you are not going to get married next year… maybe next-one? Halloween is historically based on a celtic festival known as "Samhain" which in respect means "Summer's End". In the 1600s the Scottish colonists brought to the plantations the festival of All Hallows' Eve. It was said that on All Hallows' Eve the souls of the dead walked the earth that night and supernatural encounters were said to be very popular To help protect oneself holy water was sprinkled on outhouses, sheds, and farm animals and mirrors in the house were covered with sheets so that the poor souls could not re-enter the living world. Warm the milk, add the butter and let it melt in the warm milk Mix the yeast with 1 tablespoon of sugar. Add half the warmed milk mixture. Add the beaten egg. Sift the cinnamon with the flour into a bowl. Make a well in the center and pour the yeast and liquid mixture into it. Sprinkle a little flour over the liquid and leave it in a warm place for 20 minutes until the yeast froths up. Add in the remainder of the liquid and mix the whole lot into a dough. Turn it out onto a floured board, sprinkle with the sugar, raisins, currants and chopped peel and knead them into the dough. Put the dough into a butter-greased large bowl, cover with clingwrap and leave in a warm place until doubled in size. Knead it back again and then shape into your greased bread tin. Brush the top with melted butter and cover until doubled in bulk again. Bake for 40 minutes in a preheated hot oven at 400°F (200°C /Gas mark 6) until a skewer inserted into the center comes out clean. To give it a nice glaze, stir 1 tablespoon sugar into 2 fl oz boiling water (50ml) and brush this over the top of the loaf when it comes out of the oven and is still hot. Leave to cool before cutting. Preheat oven to 325 degrees F.** Spray a 1½ quart (or larger) casserole dish with cooking spray. Layer half of the potatoes in the bottom of the dish and dot with half of the butter. Place all of the onion slices and minced garlic on top of the potato slices, and then pour half of the cream on top of that. Add the rest of the cream, cheese, paprika and parsley. Add more salt and pepper if desired. Bake for 30 minutes and then sprinkle the grated Parmesan on top. Bake for another 30 minutes or so, until the potatoes are tender and the cheese is bubbly. I like to broil this for a couple of minutes so the top gets nicely browned. Chop all vegetables into chunks. Cut garlic cloves in half. Place all vegetables on bottom of roasting pan. Drizzle vegetables with oil and mix. Chop herbs finely and have them ready. Place pheasant in the center of roasting pan, ensuring the pheasant touches the bottom of the pan. Salt and pepper the bird and vegetables. Rub pheasant with generous amount of sage and thyme. Sprinkle vegetables with remaining herbs. Place bacon on top of pheasant. Uncovered, place roasting pan in oven. Cook 15 minutes until bacon is cooked. Remove bacon from top of bird, and put in with the vegetables. Cover and roast for an additional 45 minutes, or until bird is done. Put drippings in pot. Add water to thin out fats, until the desired volume of gravy is reached. Add cracked pepper, and vegetta to taste. 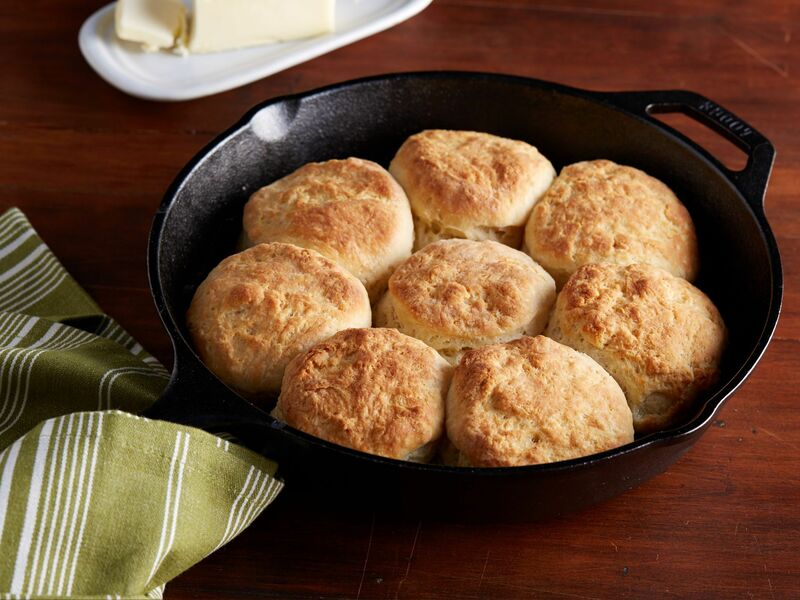 Thicken with flour. To thicken, dissolve flour in water before adding to the gravy. When searching for that perfect pineapple do you know what to look for?? I can tell you one thing , external color does not indicate ripeness. The best bet is to choose fresh looking pineapple with green leaves and a firm shell. Whole pineapples should be stored at room temp and eaten within a few days. If you need to keep it longer put it in the fridge. For even longer use time cut the pineapple up and freeze it, but beware freezing pineapple may cause it to lose some flavor. Cut off the top crown and bottom of pineapple. Cut pineapple in half lengthwise and then in half lengthwise again. In a mixing bowl dump the cake mix, egg, 1.2 cup melted butter and pineapple juice. Mix until it is thoroughly combined. Press on the bottom of a greased 9 x 13 pan. 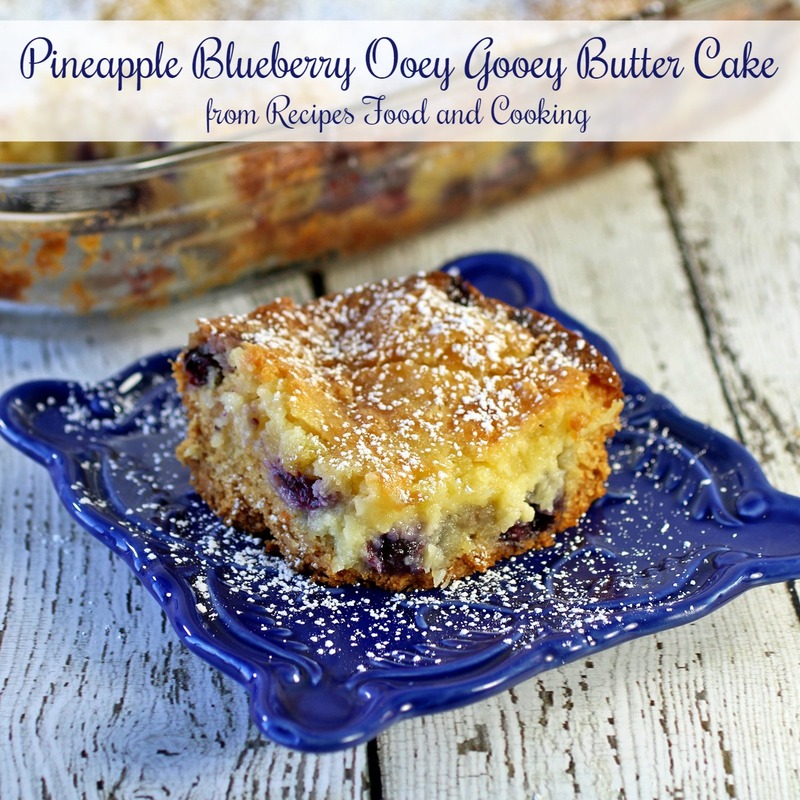 Sprinkle the blueberries over the base. Press them down lightly into the batter. In another bowl combine the cream cheese, 1/2 cup melted butter, eggs and vanilla. Mix until combined. Make sure the crushed pineapple is well drained. Add to the cream cheese. Mix until combined and add the confectionery sugar. When mixed pour over the blueberries. Bake at 350 (325 if a glass pan) for an hour. Check several times before that. A tester should be clean when you check it. If in doubt leave in another 5 minutes. Heat your outdoor grill until nice and hot (or you can even use an indoor grill pan, if you prefer); add the sausage and grill for a few minutes on all sides until nice and charred and smoky; set aside and keep warm. Turn off the grill, and place a foil-lined baking sheet onto the grates, and close the grill to keep it hot (you will need the heat to melt the cheese once the rolls are assembled). -To assemble the “rolls”, generously spread some of the Homemade Russian Dressing onto both top’s and bottom’s of the toasted pretzel rolls, and add in the Swiss cheese; place the rolls onto the foil-lined baking sheet inside the grill, and close the grill to allow the cheese to melt in the residual heat; add the sausage, and top with about ¼ cup of the sauerkraut. -Add all ingredients to a small bowl, and whisk to combine; use immediately, or store in fridge in a covered container. 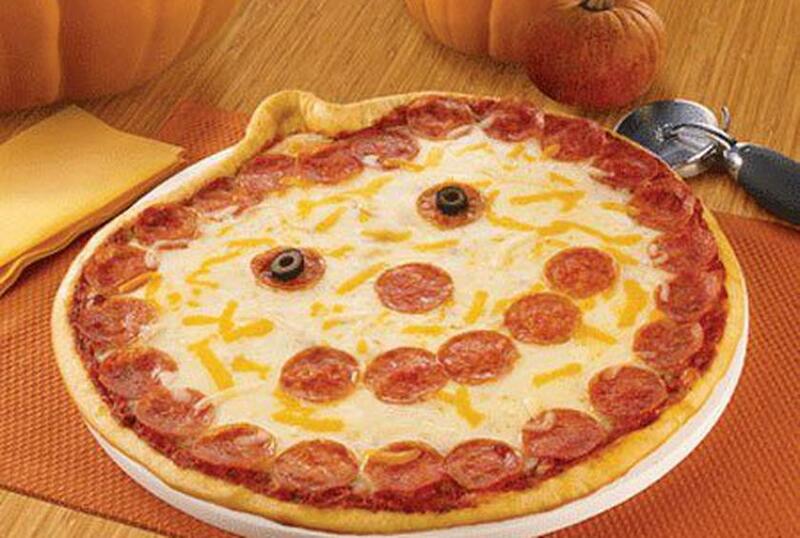 In 1984 October became the month to observe National Pizza Month. Most of North America will observe National Pizza Month. Many, an estimated 94% of Americans eat pizza at least once a month. To feed all those individuals pizza there has to be a lot of pizzerias, an estimated 60,000 + exist in the United States. A hefty amount, nearly 23 lbs or 45 slices of pizza a person is consumed by each person in the United States in a year. The love of pizza started like many other things do. It was brought home to the United States by American soldiers who were based in Italy during World War II. While there they fell in love with the taste of pizza and brought this love for the treat back home to those they love in America. 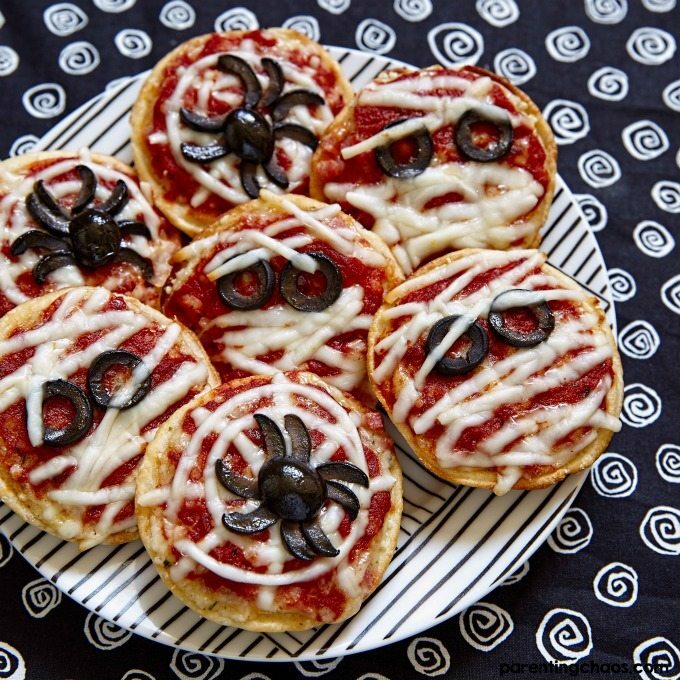 During the month there should be lots of great deals, sales, new pizza combos created and a grand variety of themes as every one celebrates National Pizza Month. In a small mixing bowl, combine mayo, sour cream, seeds & pepper; stir in kraut; set aside. On a foil-lined baking sheet, place six slices bread--first brush each with melted butter (save some for the other half of the sammie); top with a slice of cheese, then 1/6th of the kraut mixture,then a slice of ham and two slices of cheese--do this on all six slices of bread. Brush remaining six slices of bread with melted butter; place on cheese--with butter side up, to make six sandwiches. Bake for 10 minutes (cheese is melted, bread is lightly browned)--turn once during that time. Remove from oven; slice diagonally, serve with pickles. SEPTEMBER HARVEST: Remember Johnny Appleseed by placing a few thin slices of apple between the ham and cheese. NEBRASKA REUBEN: Salute Omaha's claim to fame and use thinly sliced corned beef instead of the ham. 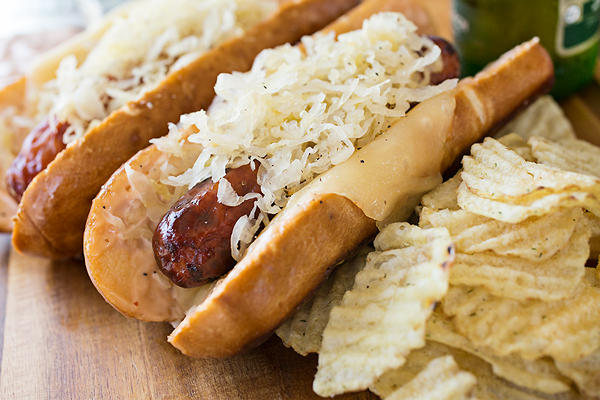 CRUNCHY BITES: Add a few sunflower kernels to the sauerkraut mixture and honor those hardy souls in North Dakota who raise huge fields of sunflowers! BOOST YOUR PROTEIN: Stir about a 1/4-cup of cooked edible soybeans (edamame) into the sauerkraut mixture and thank a South Dakota farmer! Each year in the Untied States there will be 3,500 sleep related deaths among babies. The American Academy of Pediatrics has stated that this number is an accumulation of all sleep deaths including SIDS. 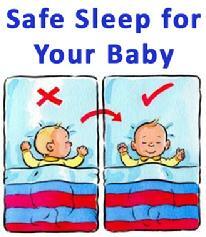 Thus creating a safe sleep area for babies is very important. Babies should sleep om their backs at both night time and naps. A babies gag reflex will prevent them from choking while sleeping on their backs. Babies sleeping on their backs are much less likely to die of SIDS. Babies should sleep on a crib mattress or other firm, flat sleep surface. Softer surfaces can increase the risk of sleep related deaths. The firm sleep surface helps reduce risk of SIDS and suffocation. Baby should sleep in same room as parents for the first 6 months years of age, some recommend the first year. Allowing the baby to sleep in caregiver bed may make unsafe sleep surfaces or lead to suffocation or strangulation. Blankets, pillows, bumper pads and soft toys should not be in babies immediate sleep area. Babies head should not be covered when sleeping. Blankets and comforters can increase heat and lead to suffocation. The USA is proud growers and suppliers of many crops both fruit and veggies. One fruit grown in the United States is pears. There are ten varieties of pears grown in the states. Each type of pear has its own color, flavor, and texture. With the great climate and growing season in the United States pears are in season year round. Pears offer fiber, potassium, antioxidants and vitamin C.
Poached pears make a delicious dessert. Poaching liquid can be anything from red wine, beetroot, or ginger syrup. Pears also go well in tarts and pies. Pears are delicious served with wild game bird. Pears can be roasted along other veggies such as carrots, garlic and shallots to be served along side the game bird.